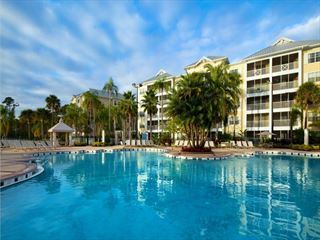 Situated in a quieter area of International Drive, you'll be able to enjoy the best bits of this great location from Sheraton Vistana Villages, as well as making the most of the relaxed side to Orlando. 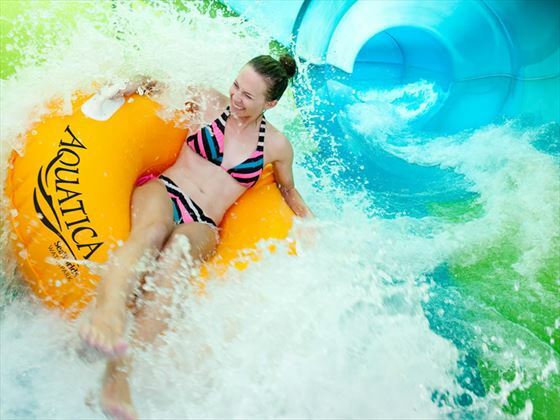 Boasting a fantastic convenient location, Westgate Palace Resort is within easy driving distance of the theme parks and the attractions of International Drive. 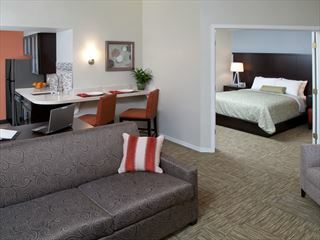 This all-suite hotel is located in the heart of Orlando on International Drive within walking distance of many restaurants and shops, and is a good base from which to explore all the attractions that Orlando has to offer. A fantastic base for your Orlando adventure, staySky Suites are comfortable and inviting, within easy reach of the excitement of International Drive and offer free scheduled transport to the fun-filled parks including Disney and Universal. 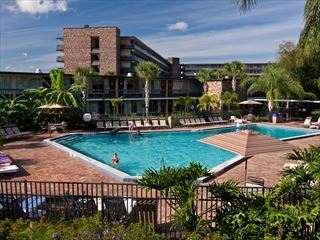 This is popular with Orlando holidaymakers due to its ideal location and great value, and with newly renovated rooms. 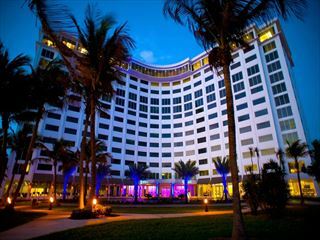 Bang in the middle of International Drive, the countless restaurants, shops and attractions are right on your doorstep. 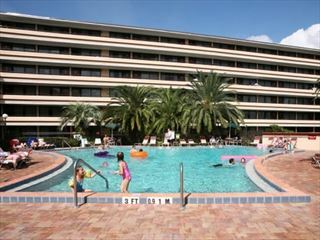 International Drive is the place to stay if you want to be at the centre of the action in Orlando. 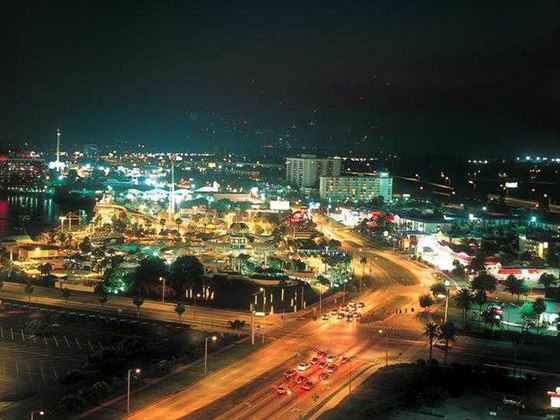 "I-Drive" as it is known locally, is close to the theme parks and there are countless restaurants, shops, bars and entertainment venues the length of the strip. I-Drive runs through the heart of Orlando's tourist district, to the south west of the city, about 12 miles from Orlando International Airport. 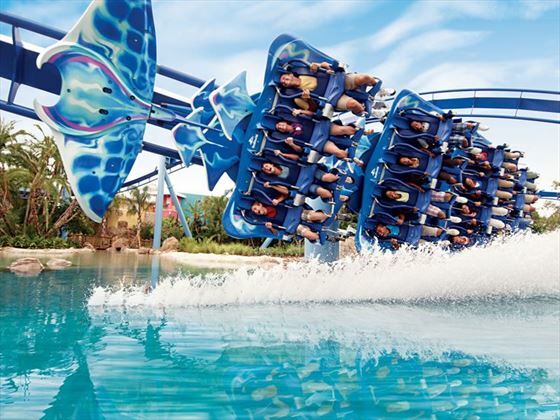 I-Drive is where several of the most popular theme parks are located, such as Universal Studios and Islands of Adventure with its brilliant attraction the Wizarding World of Harry Potter, plus SeaWorld, Discovery Cove, Wet ‘n Wild and the water park Aquatica. The shopping is another main attraction of I-Drive, with several large malls such as Pointe Orlando and Orlando Premium Outlets, where you will find hundreds of designer and brand name stores with fantastic deals on offer. When it comes to eating and drinking, the choice is endless on I-Drive – whether you want a quick bite after a long day in the parks or a family feast with options for even the pickiest of eaters, there is plenty to choose from. 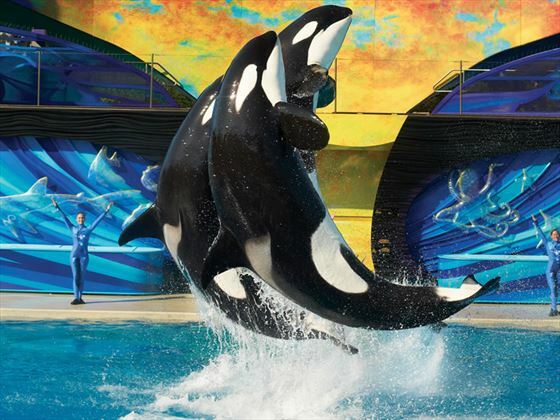 There are several fine dining options and some restaurants have dinner show options, which is a great way to kick back at the end of the day and enjoy both the food and the entertainment. As well as the main theme parks, there are also all sorts of smaller attractions such as “Ripley’s Believe it or not”, the “Fun Spot Action Park” where you’ll find go-cart tracks, family rides and arcade games, and “WonderWorks” the upside down mansion described as “an amusement park for the mind”. There are three multiplex cinemas, where you’ll probably be able to catch the latest blockbuster not yet released at home. And there are several venues with live evening entertainment, such as “Mama’s Comedy Show” – an improvisation show along the lines of “Who’s Line is it Anyway" and there are the “Sleuths Mystery Dinner Shows” for those who are looking for laughs playing the amateur detective. American Sky has a wide selection of hotels on International Drive, from good value hotels providing a comfortable base for your stay in Orlando, to resort hotels with amenities such as swimming pools and fitness centres. Use the link on the left to browse our hotel selection. 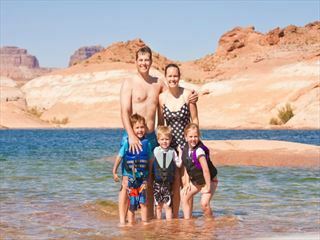 Planning an International Drive holiday in 2019? If you are planning a holiday to International Drive in 2019, American Sky can help you to organise your perfect break. 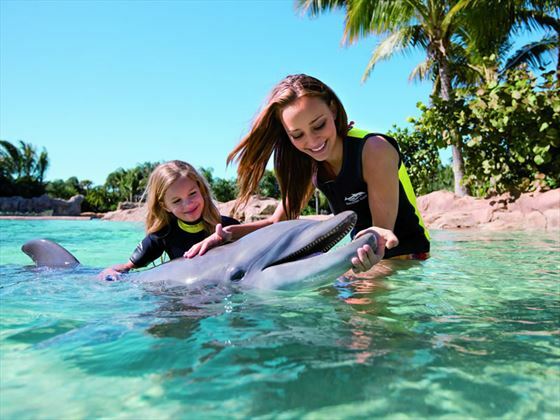 Call our Florida specialists and make the most of your next trip.